As the popular and daily used Awards items are mostly used in all types of games and forums. 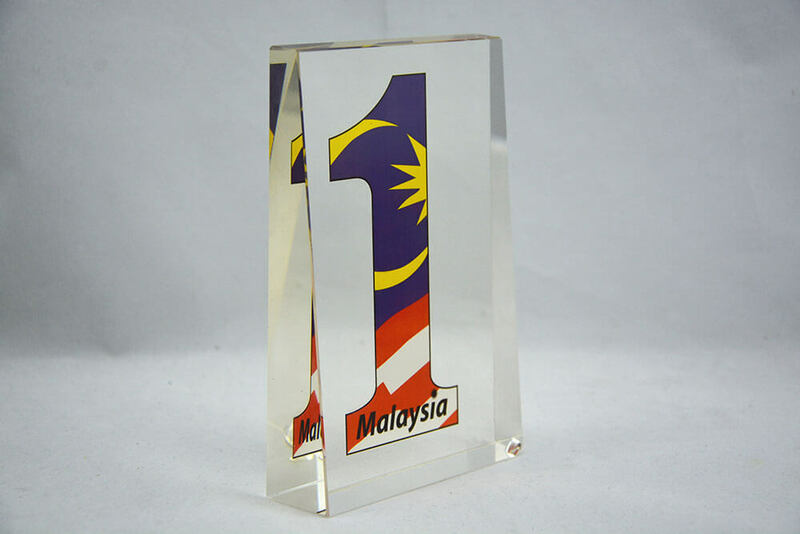 Like advertising your business by imprinting your company name or logo on personalized awards. 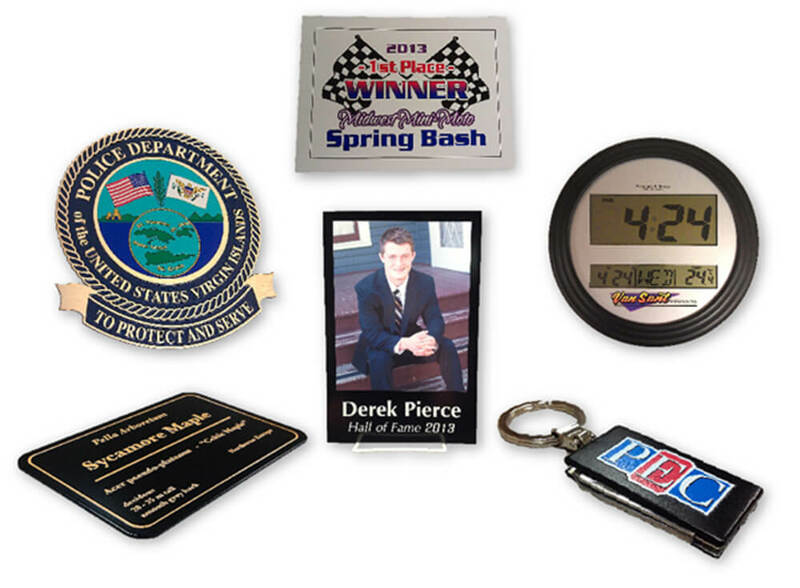 Personalized promotional awards are perfect for corporate events, and marketing your brand. WER-CHINA UV LED printer can print different kind of awards with the designed pictures, it use LED UV inks which ensure the long ink durability and scratch resistance. 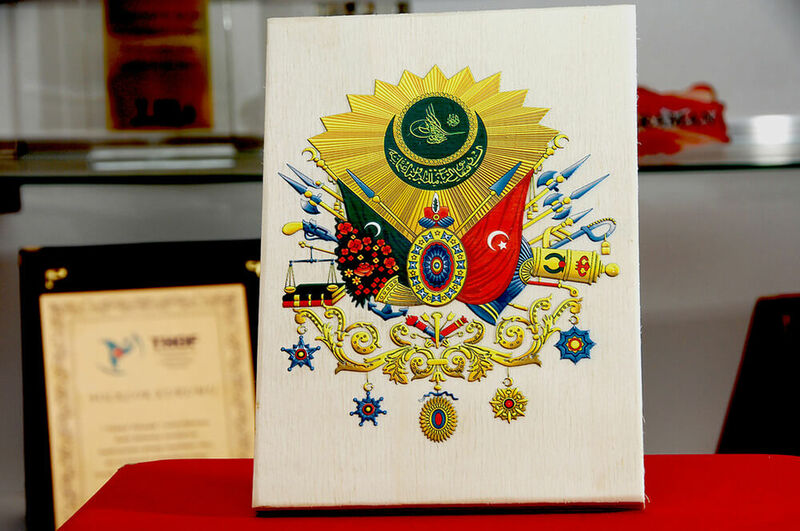 You can print many awards with the matched pictures at one time, even with different artworks. Just set at RIP software. You can not only capture the small minimum to 1 piece, but also the large orders up to thousands of awards. 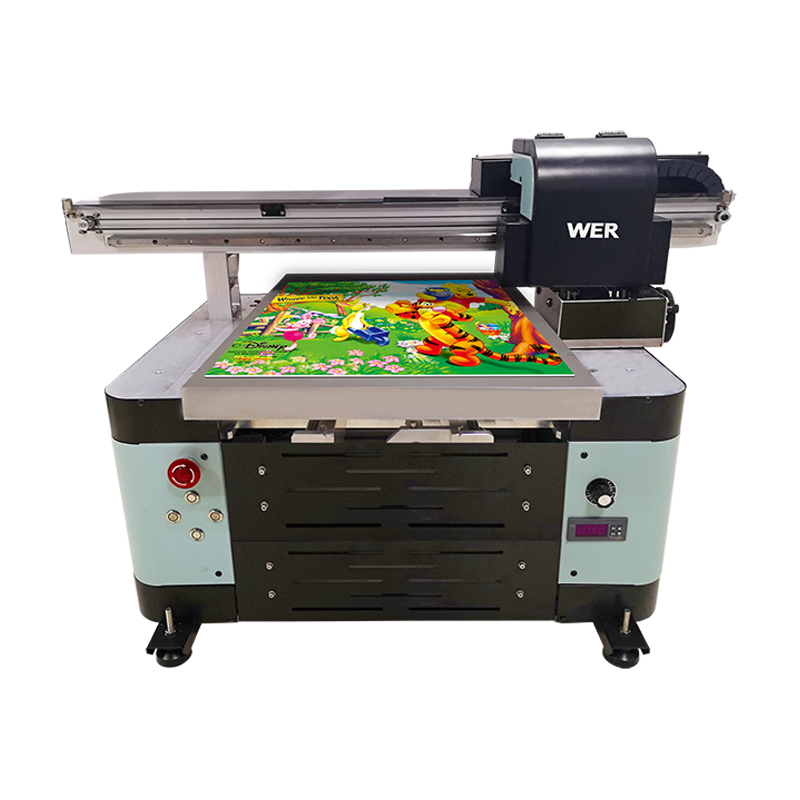 WER-CHINA provides three different models of awards printers: A3 E2000 UV printer, A2 4880 desktop uv printer, A2 4880 single head & dual head uv flatbed printer, which can print 16 to 32 awards per time.